"Camping In Washington, The Evergreen State"
What to see and do when RVing and Camping in Washington State here are the things you need to see and do. 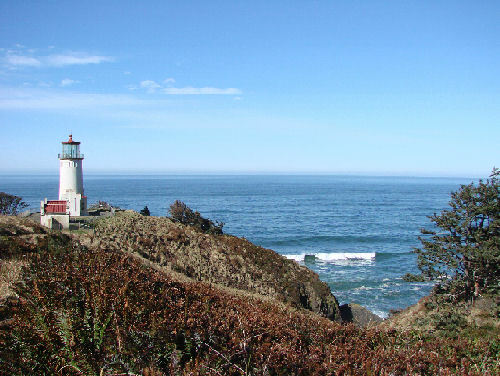 The links on this page will give you valuable travel information about Washington State. Land Area: 66,582 sq. mi., 20th largest state in the US. Largest Cities: Seattle, Spokane, Tacoma, Bellevue, Everett. State Slogan: SayWA! (we don't make these up, this is a play on the phrase "Say What") (State slogans change frequently and some states have more than 1, so we will do the best we can in figuring out which one to use). Camping in Bellingham, WA is a great place to start! The City of Subdued Excitement is a laid-back and eclectic little spot to pitch your tent or hook-up you RV, with lake side or Puget Sound views! Simply-San-Juan.com A detailed guide to San Juan Island, describing things to do and the places to see on this beautiful Washington State Island. Hopefully, this information will help you when camping in Washington State.